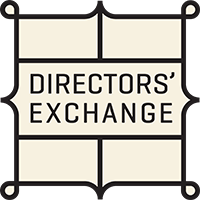 Directors’ Exchange features interviews with funeral professionals and directors throughout North America and is in a 20 minute podcast format. Raymond talks to funeral home owners and consultants about issues relating to management and ownership. The show is expected to product 4 episodes each year. Raymond has interviewed Alan Creedy, a funeral home consultant, in his first episode and David Nixon of Nixon Consulting in his second episode. 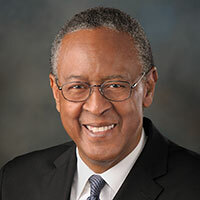 Raymond Aikens currently teaches at Malcolm X College in Chicago and serves with his family at an independently owned and operated facility A.A. Rayner and Sons. Raymond is a graduate from the Worsham College of Mortuary Science. He also holds an MBA from Indiana University, Bloomington and a BSE in Education from Northern Illinois University.